If you go into this knowing the band you will enjoy it. If you don't already know them. you might want to pick a different album to turn you onto them. 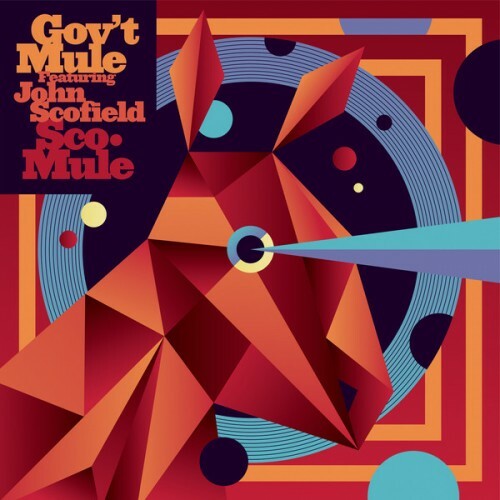 Purchasing Sco-Mule from Amazon helps support Album of the Year. Or consider a donation?